Like it or not, money is an important part of modern life. If you want to survive and do well in today’s world, you have to learn to use it wisely. 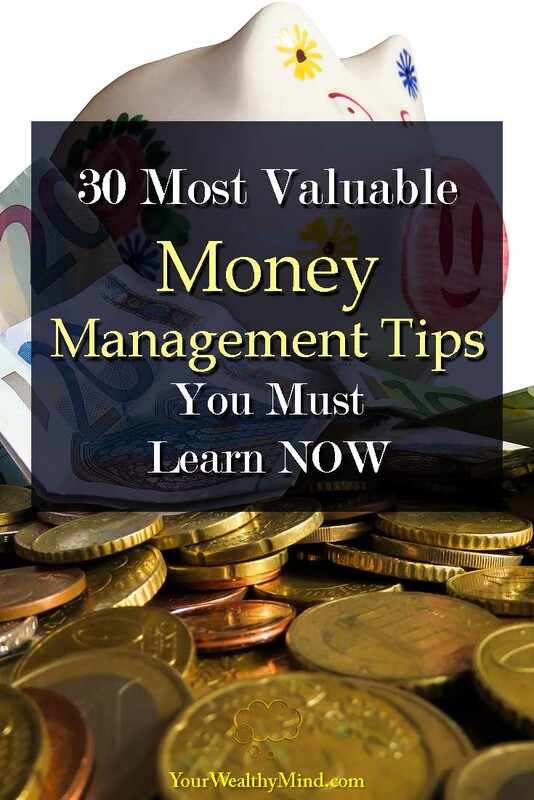 If you want to become financially well off, then here are 30 awesome personal finance tips that you have to learn now. 1. Know your financial standing. Are you financially stable with thousands invested in good businesses and assets, or are you thousands in bad debt? You can’t solve problems if you don’t acknowledge that there is a problem, and you can’t find opportunities to improve on if you don’t start searching for them. 2. Use the number 1 money saving technique: “Pay yourself first!” (Save money first before you start spending). 3. 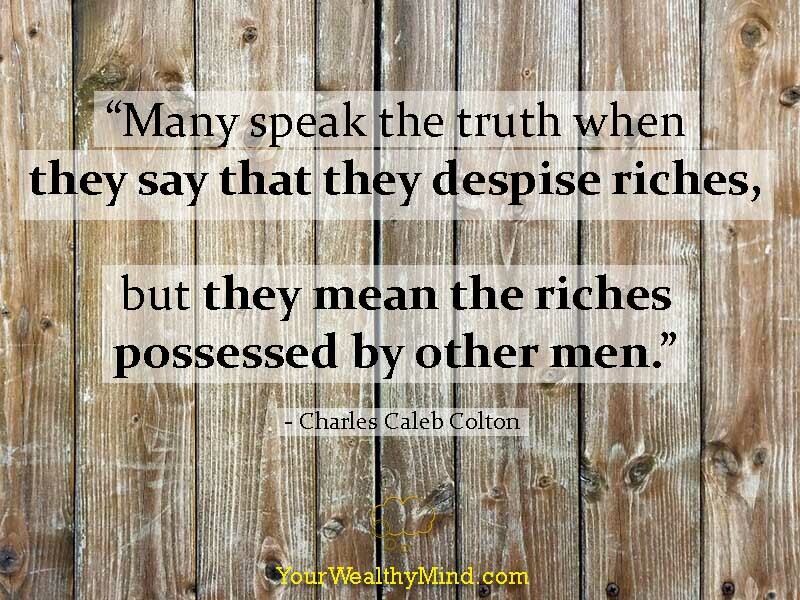 “It’s not how much you earn, but how much you keep.” Having a high salary won’t matter at all if you gamble it all away or waste it all buying expensive junk that you don’t need. 4. Establish a savings fund for opportunities or emergencies. It can be your initial capital for a business idea, or a cash buffer if you suddenly lose your job. 6. Know the difference between needs and wants. Needs are easier to fulfill financially, while fulfilling all possible wants is next to impossible. 7. Don’t buy something cheap just because it’s cheap. A $10 savings on a $30 item is still a $20 expense. 8. Buy quality gear at reasonable prices. They will often last longer and grant better results over the long term. 10. Spend more on maintaining good health. It’ll be far cheaper than paying for doctor’s bills and medication. 11. Plan your expenditures. Food, electricity, water, tuition for your kids, payment for debts, payment for telecommunications and internet, having kids, insurance, etc. 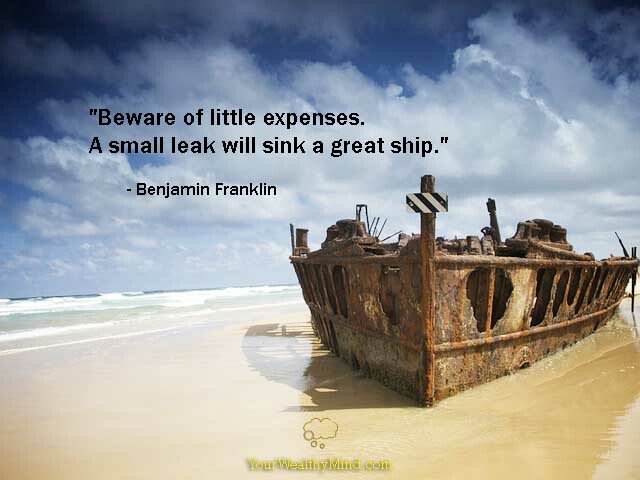 Plan for your current and future expenses wisely so you are never taken by surprise. A sudden big expense can ruin your financial standing, especially if you need to borrow a lot of money (and get buried in debt) to finance them. 12. “You must know the difference between an asset and a liability, and buy assets.” — Robert Kiyosaki. The difference is simple. Assets make money, liabilities lose money. For example, a car is an expense that loses money over time (depreciation, maintenance, gas, etc.) and so it’s a liability to most people, but to taxi/Uber/Grab drivers who earn money from their cars, it’s an asset. A bad stock from a terrible company that loses value is a liability, a stock from a great company that gains value over time and earns dividends is an asset. 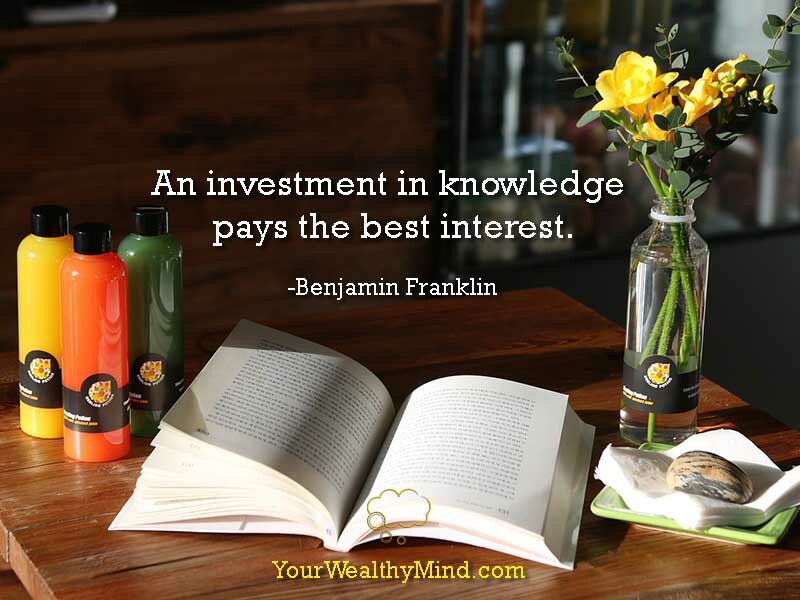 Study what assets are and invest in them! 13. Learn how to invest. Stocks, bonds, mutual funds, real estate, precious metals, commodities, your own business, etc. There are lots of assets to choose from so study these and invest in the greatest assets you like most. 14. Learn from experts, not wannabe experts. Take everything with a grain of salt (yes, including this article), and be wary of “professionals” charging people for their “expert advice”. 15. Study your investments well. If you don’t, you might unknowingly put your money in a scam, or fall for a broker’s lies. 16. Avoid “hot” stocks and investments. Buy only when it makes sense to buy, not because everybody else says so. That’s how market bubbles form and why people lose money investing. They chase the “exciting” stock picks and buy it when it’s overpriced, and they inevitably lose money when the price gets corrected. 17. Learn to accept volatility. There are never any guarantees in any worthwhile endeavor. You just need to make educated decisions and take calculated risks. The better you become at them, the more you’ll increase your chances of success. 18. Be observant. You might just find amazing opportunities, and signs of impending disaster. (e.g. Stores full of customers = potential good investment, stores that used to sell well but are now abandoned = red flag). 19. Beware of “advisers” (stock brokers, forex brokers, etc.) who want to tell you how to handle your money. They likely earn commissions whether you make money from their advice or not. 20. Get rid of wrong beliefs about money. “Money is evil”? “Rich people are evil”? If you found a kilogram of gold ore in your backyard, will you think it was evil? If you invented a cure for cancer and earned lots of money from saving lives with it, will that make you evil? No. Again, get rid of wrong beliefs about money. 21. You can’t succeed if you only think of failure. Avoid poverty consciousness and concentrate on all the opportunities that you find in life. 22. Don’t forget, money is a placeholder for value you created. The good that you do in your job or business become money, and you can use that money to buy good things that OTHER people created in their jobs or businesses. 23. Consider building your own business. Becoming an entrepreneur is not for everyone… but it might be a good choice for you. Either way, only you can decide for yourself. 24. Your thoughts about money will affect your finances. 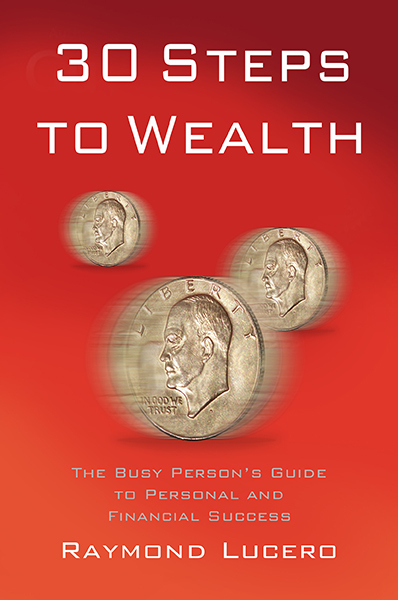 You can’t build wealth while expecting poverty. 25. Stop lending money to abusers. You’re doing them more harm than good by supporting their bad habits and by weakening their ability to earn their own wealth. 26. Invest in yourself. You are your own greatest asset. Learn to improve your skills, and learn new things that can help you become more successful. 27. Saving money is only half the game, and you can’t win if you only play defense. Aside from reducing expenses, you must also think of ways to increase your income. 28. Make financial freedom one of your goals. Build your investment portfolio or your business system in such a way that they can earn lots of money for you even if you are not working (also known as “passive income”). 29. Never lie, cheat, or steal to earn money. It’s simply not worth it when there are infinite (and often easier) ways to rightfully earn wealth. 30. Never forget why you earn money—it’s for happiness and living a fruitful life. Sacrificing your health, happiness, family, and everything else for the sake of a big bank account usually won’t be worth it. Money is valuable, sure, but never forget that it’s only a means to an end, and that is living a happy and fulfilling life. Those are just some of the best personal finance tips that we can think of now. Do you know any more? Tell us about it in the comments section below!